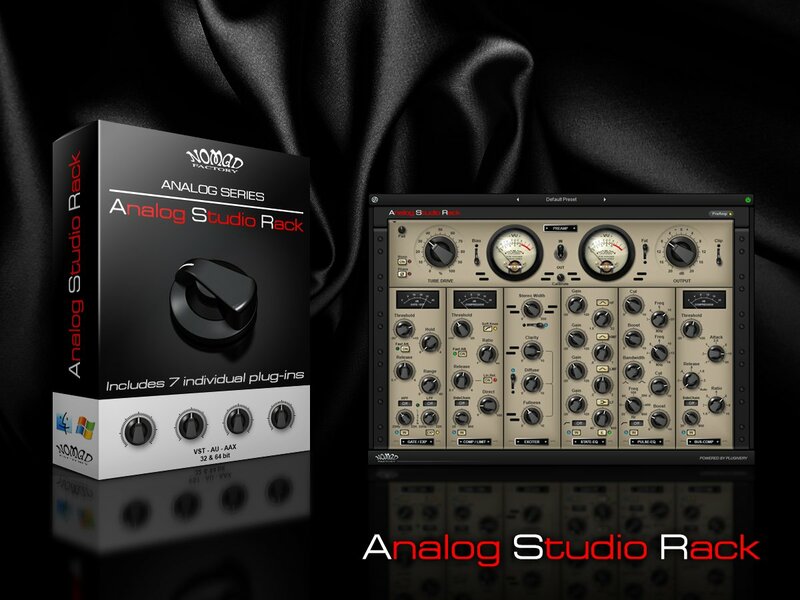 Nomad Factory introduces 80's Spaces in collaboration with MoReVoX; a uniquely designed plug-in that captures the essence of and spacial realization heard on many of the great records of the era. 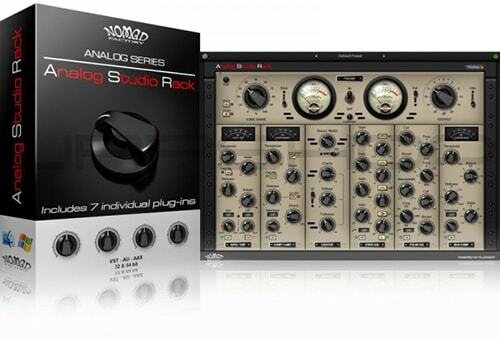 Nomad Factory in association with MoReVoX and Plugivery Distribution today proudly announce the release of their latest plug-in, 80’s Spaces. 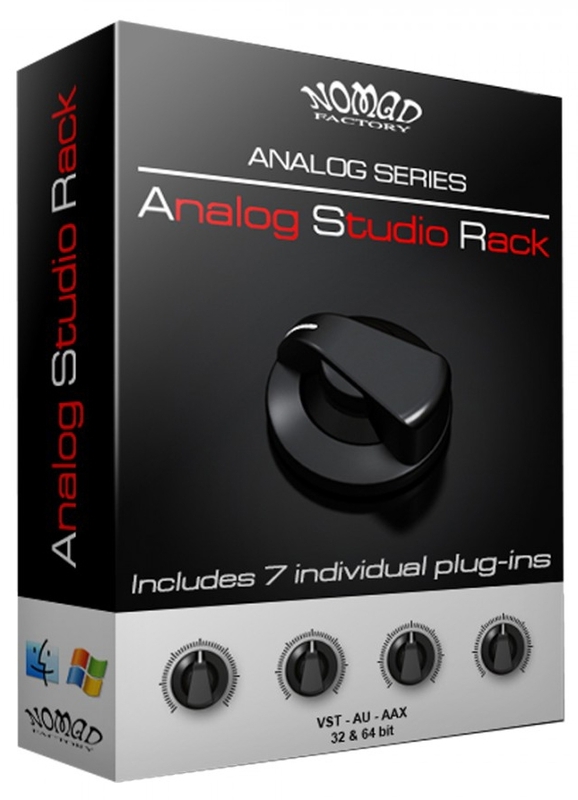 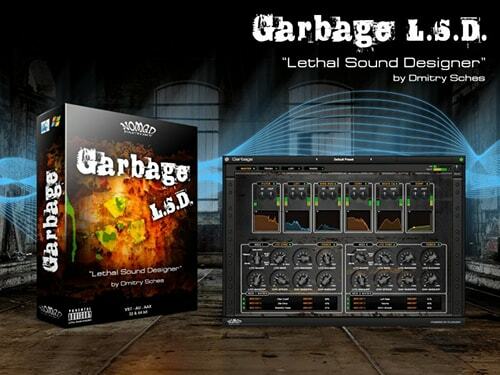 It is a uniquely designed plug-in that captures the essence of the spacial ambiance heard on many of the greatest records of the era. 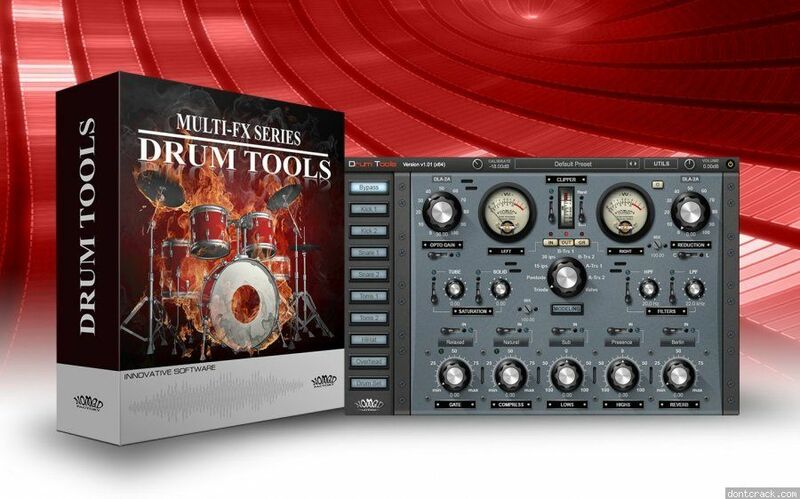 Drum Tools is a powerful multi-fx plug-in that provides the key components you need-at-hand to help any engineer sculpt perfect drum sounds with ease! 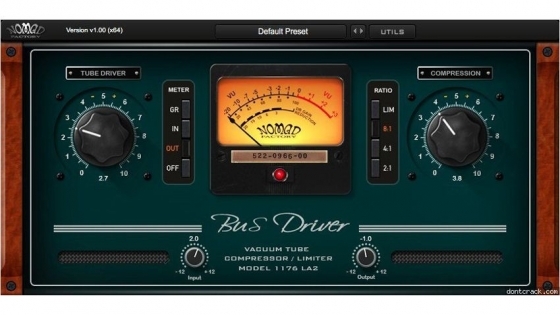 It includes discretely modeled transistors, tape and tube type algorithms and much more to enhance your Drum tracks, and give them that unique color and vibe you hear on professional recordings.